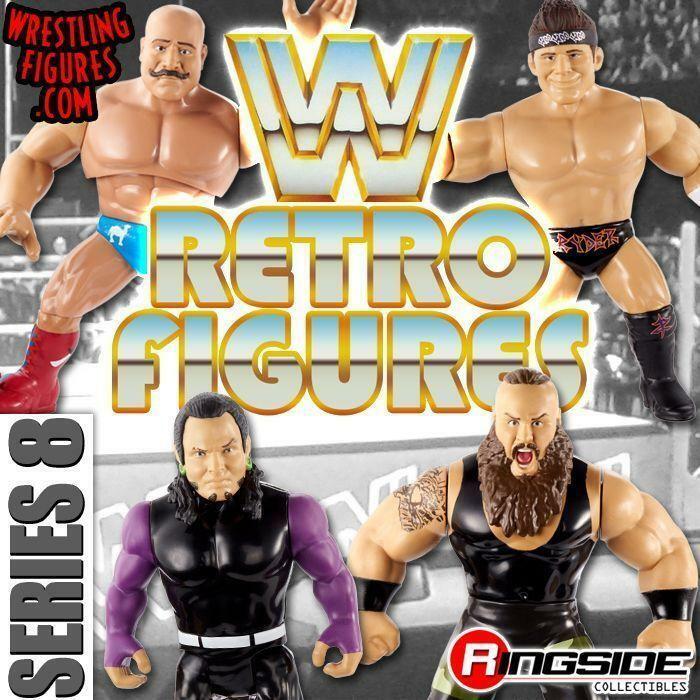 MATTEL WWE RETRO SERIES 9 NEW IN-STOCK! NEW IMAGES & VIDEOS! 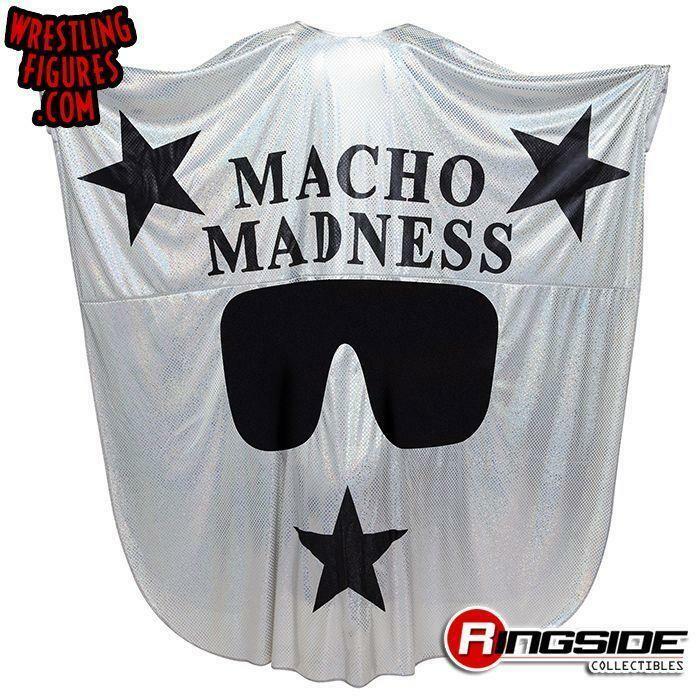 MATTEL WWE NWO WOLFPAC MACHO MAN RINGSIDE EXCLUSIVE IS NEW IN-STOCK! MACHO MAN ADULT SIZE WWE CLASSIC SUPERSTARS REPLICA ROBE INSIDER VIDEO! 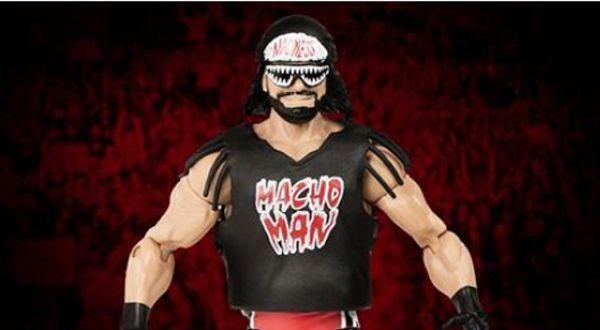 MATTEL WWE NWO WOLFPAC MACHO MAN RANDY SAVAGE RSC EXCLUSIVE NEW IMAGES! 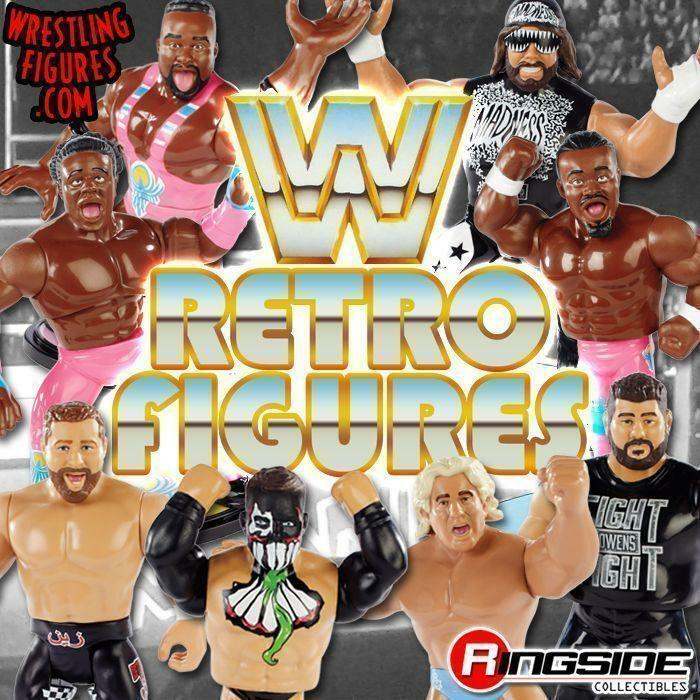 MATTLE WWE NWO WOLFPAC MACHO MAN WWE.COM PHOTO GALLERY! 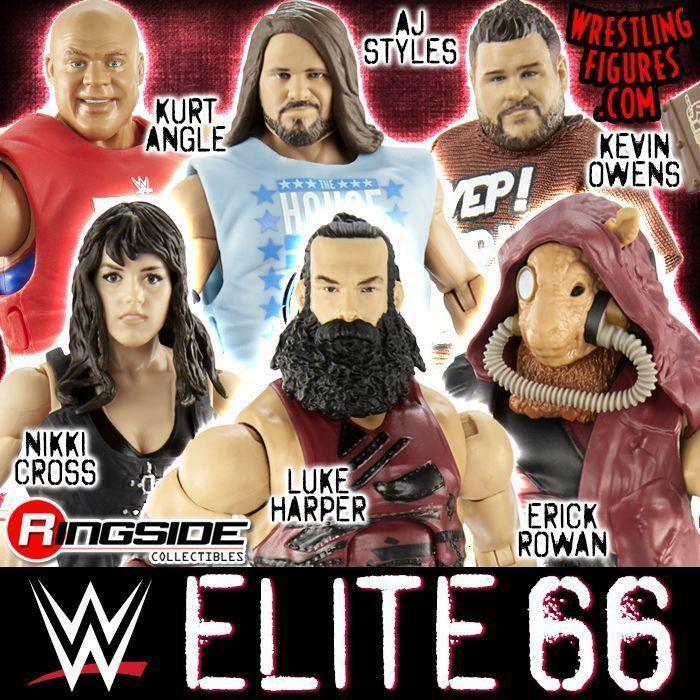 MATTEL WWE SERIES 76 NEW RSC FIGURE INSIDER VIDEOS! 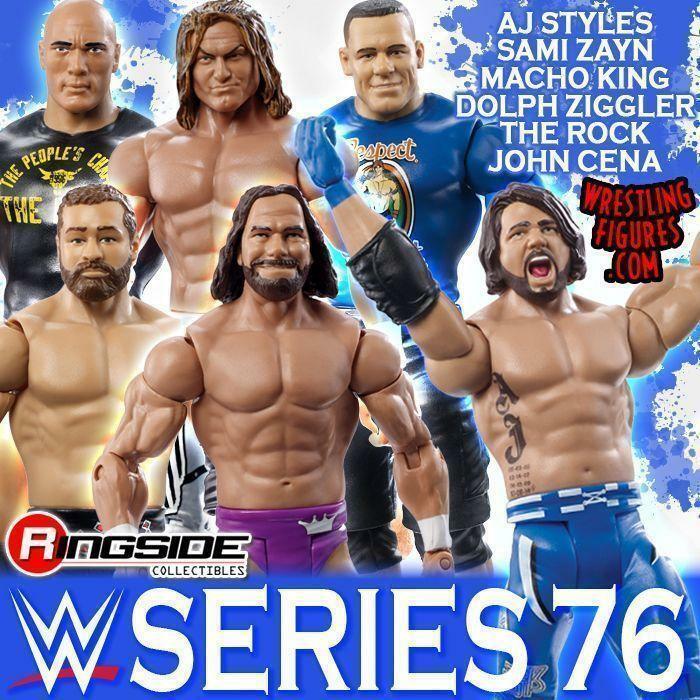 MATTEL WWE SERIES 76 NEW IN-STOCK! NEW IMAGES! 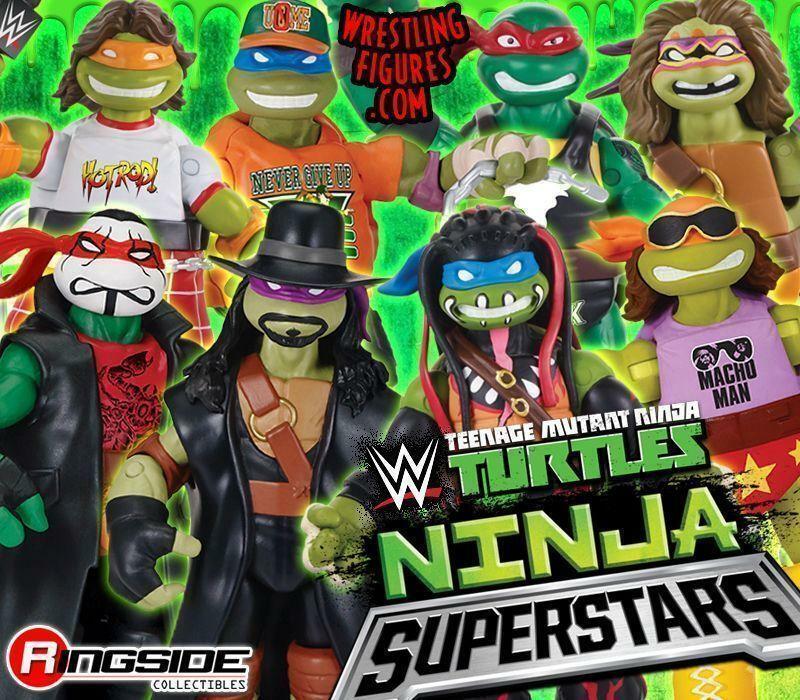 WWE TMNT FIGURES ARE ALL IN-STOCK! 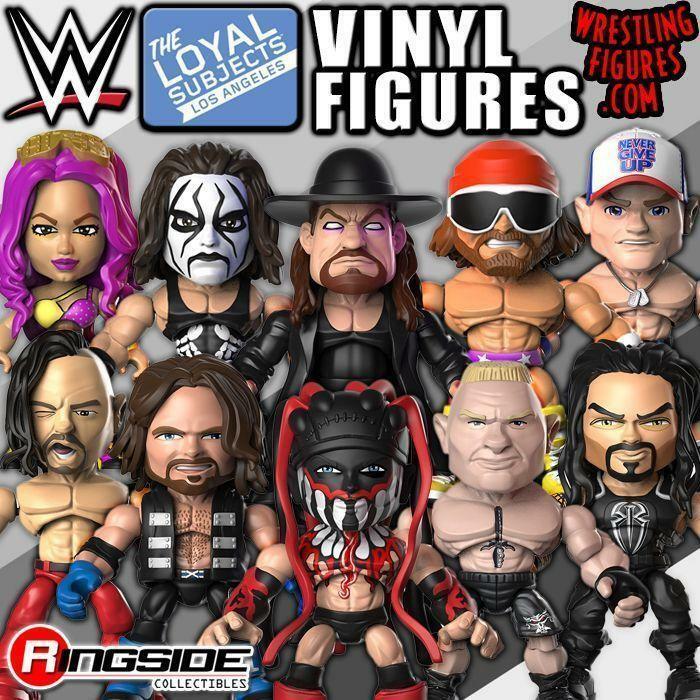 MACHO MAN, BALOR, PIPER, TAKER & MORE! 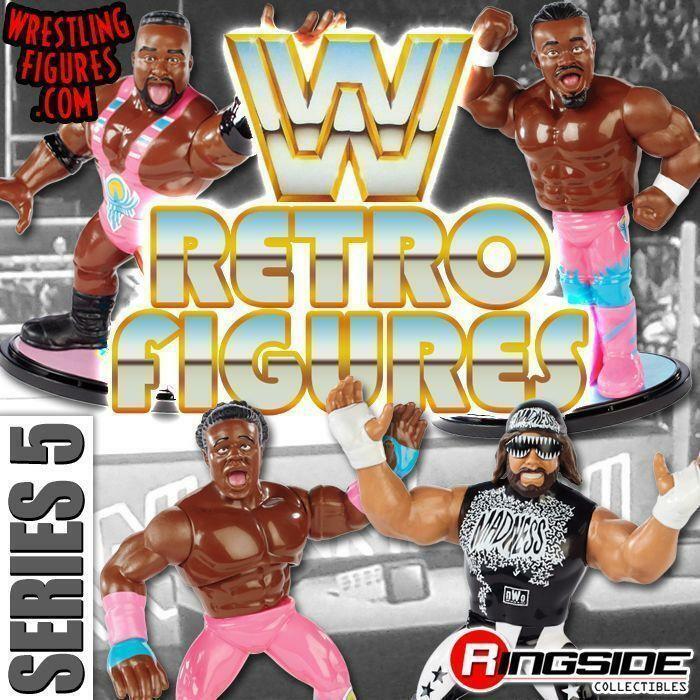 MATTEL WWE NWO WOLFPAC MACHO MAN RINGSIDE EXCLUSIVE PROTO IMAGES! 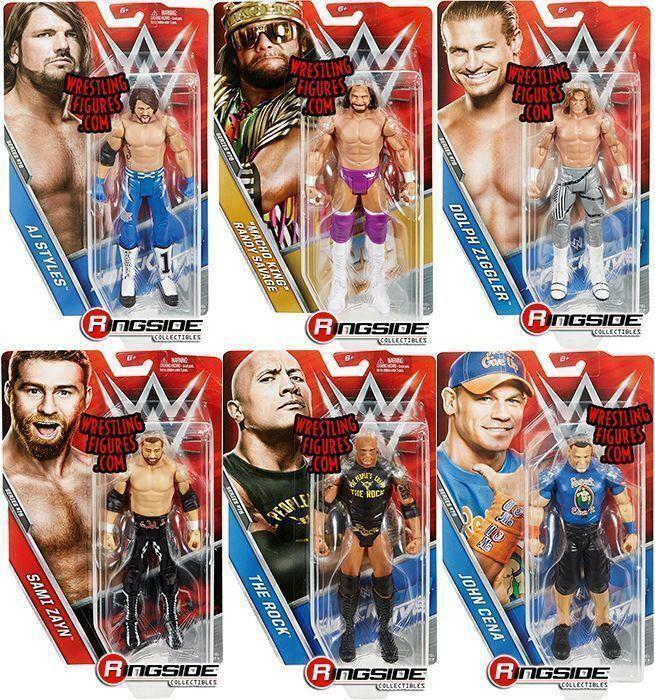 MATTEL WWE SERIES 76 NEW LOOSE PROTO IMAGES! 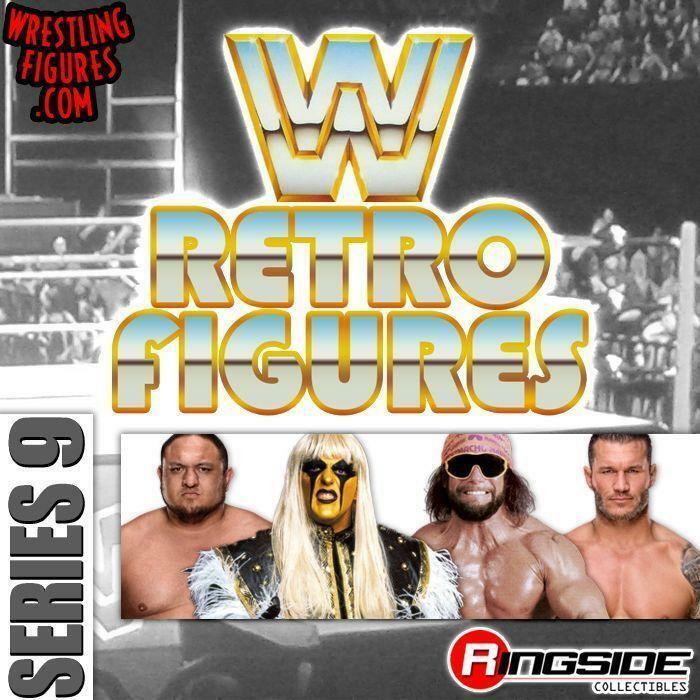 MATTEL WWE NWO MACHO MAN RINGSIDE EXCLUSIVE UP FOR PRE-ORDER! 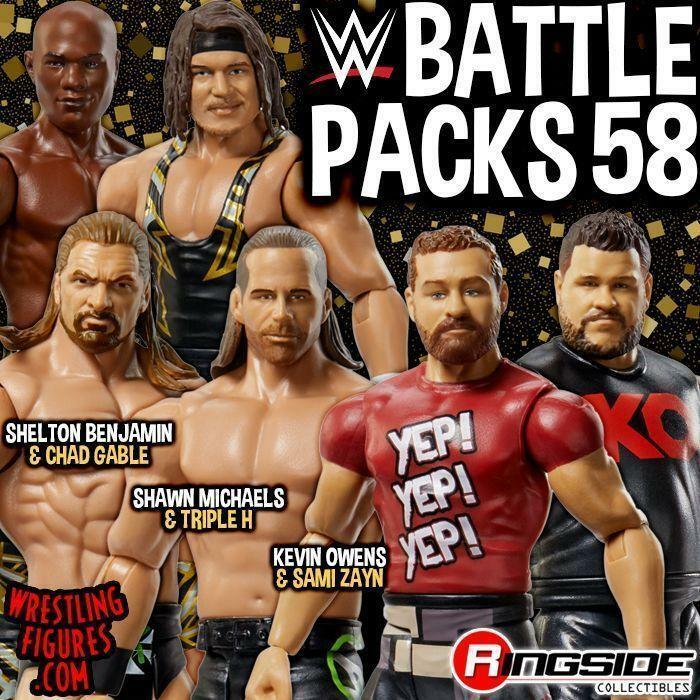 MATTEL WWE SERIES 76 NEW MOC PROTO IMAGES! PRE-ORDER NOW!